When Lewis & Clark and the Corps of Discovery set out to map the uncharted route and the waterways leading to the Pacific Ocean in 1803, they did so with courage, precision and above all else an undying thirst for adventure. 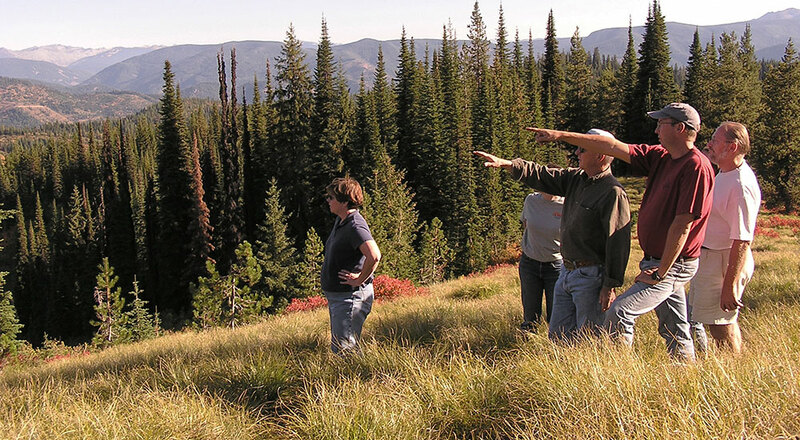 Lewis & Clark Trail Adventures has been the leader in connecting travelers to the rivers & trails of the historic expedition of Lewis & Clark through Montana & Idaho. LCTA is the only licensed outfitter permitted for both Canoe trips on the Missouri River White Cliffs and Hiking trips on the Lolo Trail. We offer active adventures with a personal touch. They take pride in the fact that many of our guests have been with us before and return for new adventures. 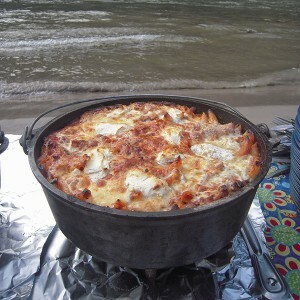 Whatever your adventure: paddling a canoe in the gentle meandering wake of Lewis & Clark on the Upper Missouri or gazing across the rugged Bitterroot range after a long hike on the Lolo Trail, you will remember meals prepared with care, time shared with old friends and new and the rejuvenating feeling that only comes from spending a week in the wilderness. 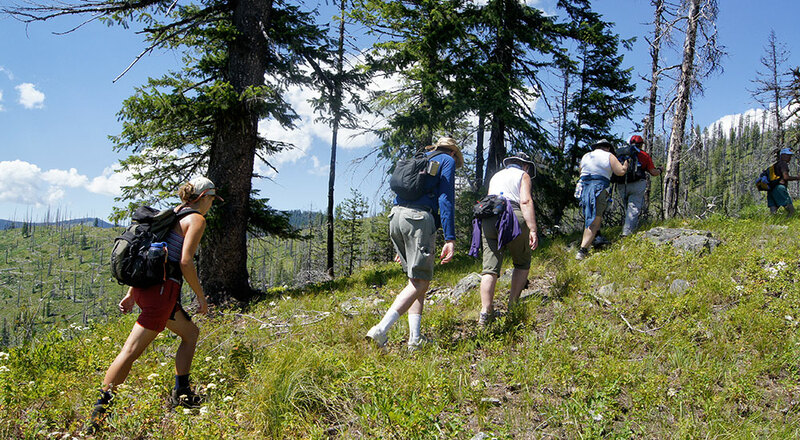 Lewis & Clark Trail Adventures was founded by Wayne Fairchild, after graduating from the University of Montana in 1989. Wayne decided to start an outdoor recreation business that allowed him to share his enthusiasm for history and adventure. Every year Wayne and wife, Gia, travel along the Lewis and Clark Trail or travel abroad, gaining experience and learning about new people and places as a way to put their experience in context. Wayne and Gia oversee the organization of your trip based from Missoula, as well as guide some of the trips. They are happy to share their knowledge, and hope that you will enjoy traveling the Lewis and Clark Trail with them. Meals prepared on the trips is more than merely sustenance. They are prepared fresh, hearty & healthy with diversity in flavor. LCTA takes pride in their menu, meals should be something you look forward to and expect more than your average camp cuisine. Start your day with a good cup of coffee and a hearty breakfast like French toast & thick sliced bacon, fresh fruit & juice, lunch is welcome rest with sandwiches made with quality deli meats & cheese, lots of fresh veggies & snacks, dinner might be marinated & grilled flank steaks, or dutch oven lasagna, colorful salad, bread from local bakeries. Beer and wine, in moderation, is provided with appetizers & dinner. Water, sodas or gaterade is also provided. We are happy to accommodate various dietary needs so let us know your requests. Equipment is designed with your comfort as first priority. Complete trip provisions and recommended gear lists provided upon booking your trip. We know that much of your experience relies on the personality and expertise of your guides. Rest assured, LCTA guides know how to show you a good time, beginning with safety. They all have years of experience on rivers and trails all over North America, and the world. LCTA guides are like family and return year after year, even if it just a trip or two each season on respite from their “real jobs!” Their skills, passion for the region, attention to detail, safety and shining personalities will make your adventure with LCTA one to remember.